TMC â€“ A communications and technology news web site focusing on VoIP, IP communications, telecoms, contact centres, and CRM reaching in excess of 3.5 million readers worldwide each month, recently announced the 16th Annual INTERNET TELEPHONY Product of the Year Award which recognises and honours companies that have developed exceptional VoIP and IP Communications products and services. 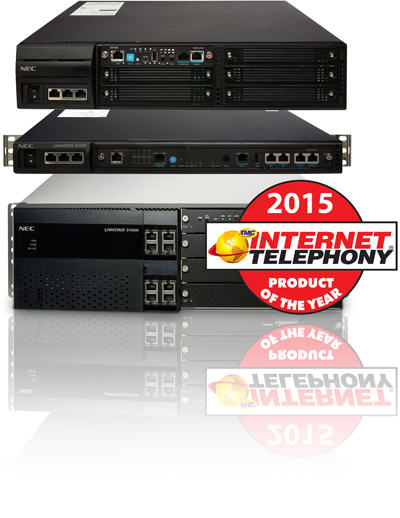 The winners of the 2015 INTERNET TELEPHONY Product of the Year are featured in the January/February 2015 issue of INTERNET TELEPHONY magazine and online at www.itmag.com.Â For more information about TMC, visit www.tmcnet.com. 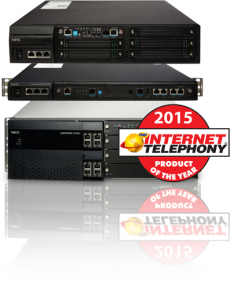 This is really exciting news for NEC and the SV9000 series – it validates the SV9000 series as a solid, feature rich and innovative communications platform that is earning the respect of technology experts the world over.